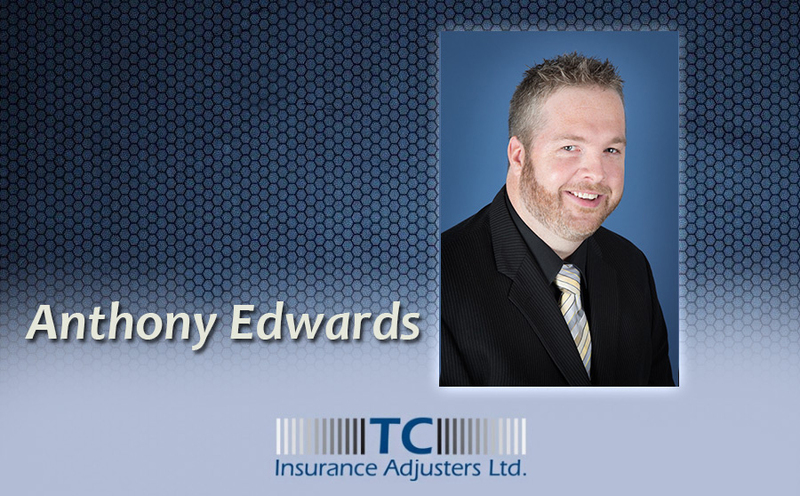 Anthony originally joined TC Insurance Adjusters in 2010. He has successfully obtained his full adjusting license in addition to his designation as a Chartered Insurance Professional. Anthony has had several years adjusting experience with a major Canadian insurer prior to joining TCIA. Anthony’s diligent customer service to claimants, insurers and service providers aides in the fast and effective resolution of all lines of claims. Anthony has a case load of full handle and task Accident Benefits, Bodily Injury and Property assignments and completes them carefully and expeditiously. In addition to his caseload, he has also successfully spearheaded a program which assists with pursuing subrogation for Commercial Trucking Insurers.